Tim Moylan is a Partner in the Litigation Practice Group. Tim practices in the area of commercial and civil litigation. Tim has represented individuals and entities in state and federal court at both the trial and appellate level in a variety of matters including, title disputes, commercial foreclosures, real estate litigation, commercial lease disputes, insurance coverage disputes and employment litigation. He also represents clients in alternative dispute resolution forums such as arbitration and mediation. 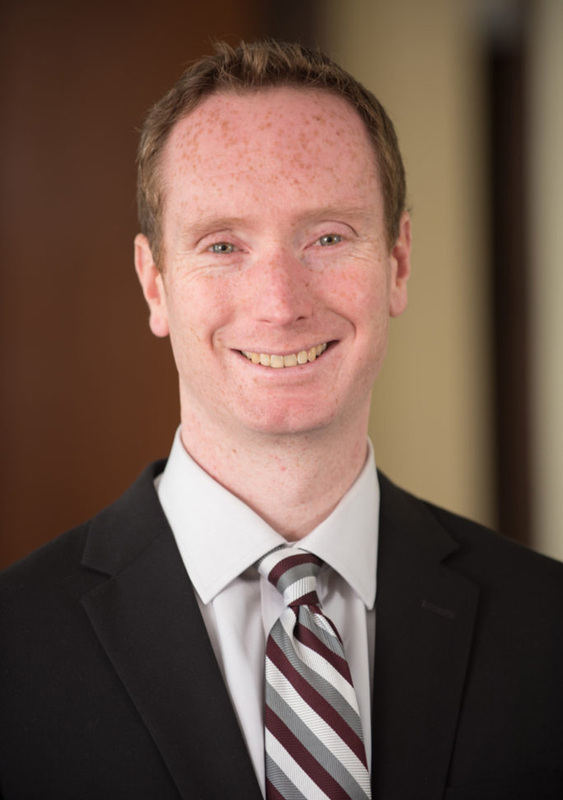 Tim is also active in the local bar association, serving on the Board of Directors since 2015 and serving as Committee Co-Chair of the Young Lawyers Section of the Fairfield County Bar since 2010. Tim also serves as a volunteer attorney at the Stamford Courthouse, assisting self-represented parties with the foreclosure process. Prior to joining Diserio Martin, Tim worked for the Connecticut Judicial Branch as a law clerk in legal research.